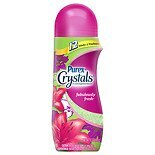 Shop Purex Crystals In-Wash Fragrance Booster Fresh Spring Waters (15.5 oz. )15.5 oz. 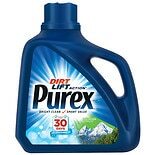 $549$5 and 49 cents$0.35 / oz. 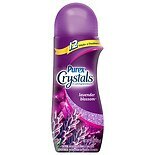 Shop Purex Crystals In-Wash Fragrance Booster Lavender Blossom (15.5 oz. )15.5 oz. 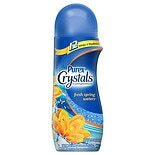 Shop Purex Crystals In-Wash Fragrance Booster Fabulously Fresh (15.5 oz. )15.5 oz. 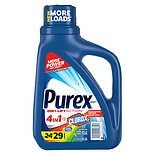 Shop Purex Liquid Laundry Detergent 100 Loads Mountain Breeze (150 oz. )150 oz. 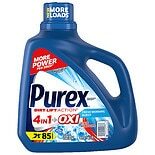 Shop Purex Liquid Detergent 71 Loads Oxi (128 oz. )128 oz.